Big time episode this week as we cover another of the Big 4 metal bands- Megadeth! We talk about both Dave Mustaine’s and Ellefson’s upbringings and how they tried to hold together one of the biggest bands in the world throughout drug addictions, deaths, and all around madness. 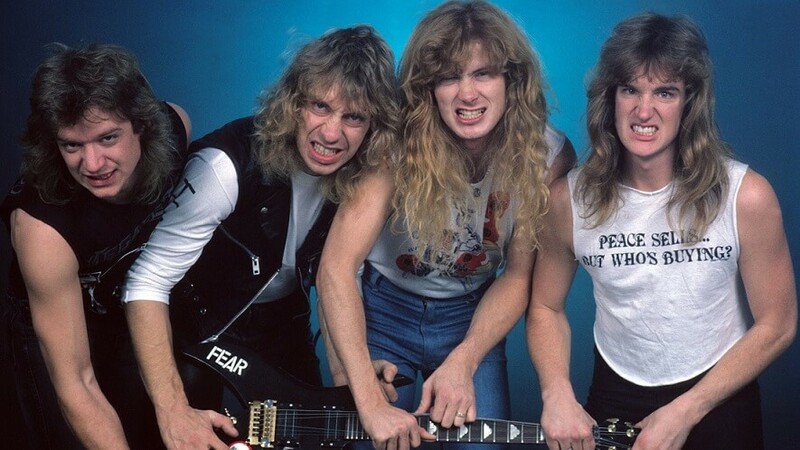 But also there are hot takes aplenty about their competition with Metallica and our many favorite and least favorite traits of the aggravatingly endearing Mr. Mustaine. So grab yourself a cool bottle of Unibroue’s A Tout Le Monde and get comfy for this extra long episode!